Elixir for intensive vitamin treatment. It contains 10% Vitamin C in the most active form. 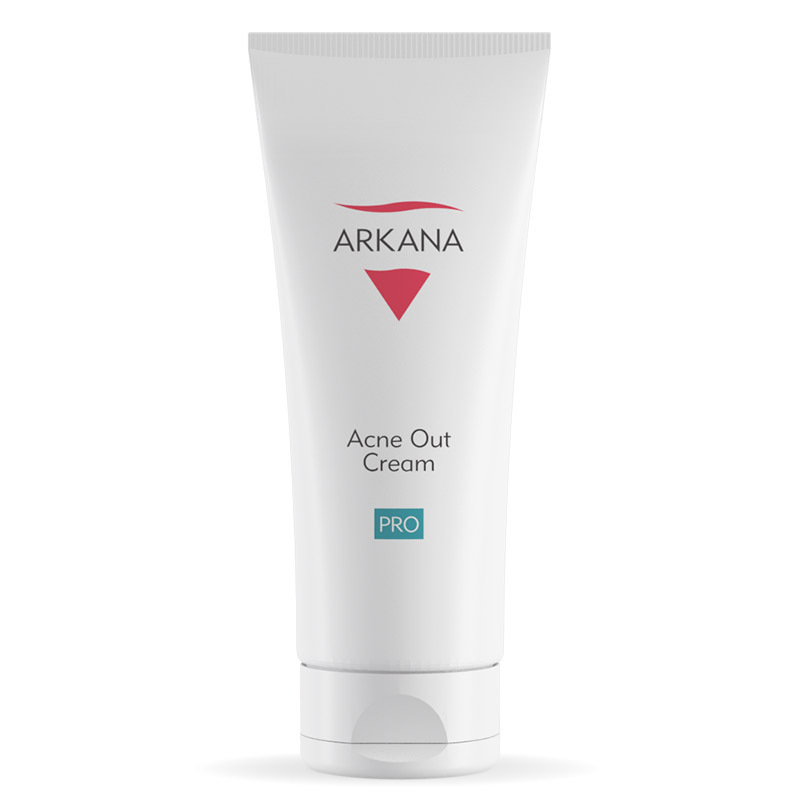 Spot treatment paste for acne lesions and irritated skin. Accelarates time of after treatment regeneration, matts, reduces shining, smooths skin structure. Perfect under the make-up for oily and combination skin. Thoroughly cleanses the skin, removes makeup, and mattifies the skin. 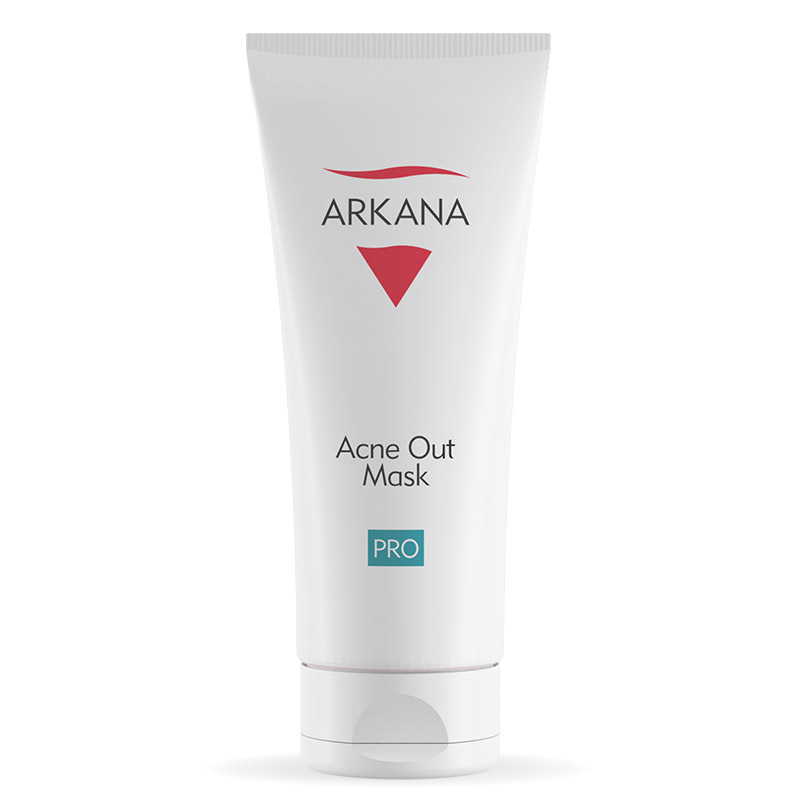 Professional mask that reduces pore opening, helps in acne treatment, reduces skin shining. It regulates work of sebaceous glands. 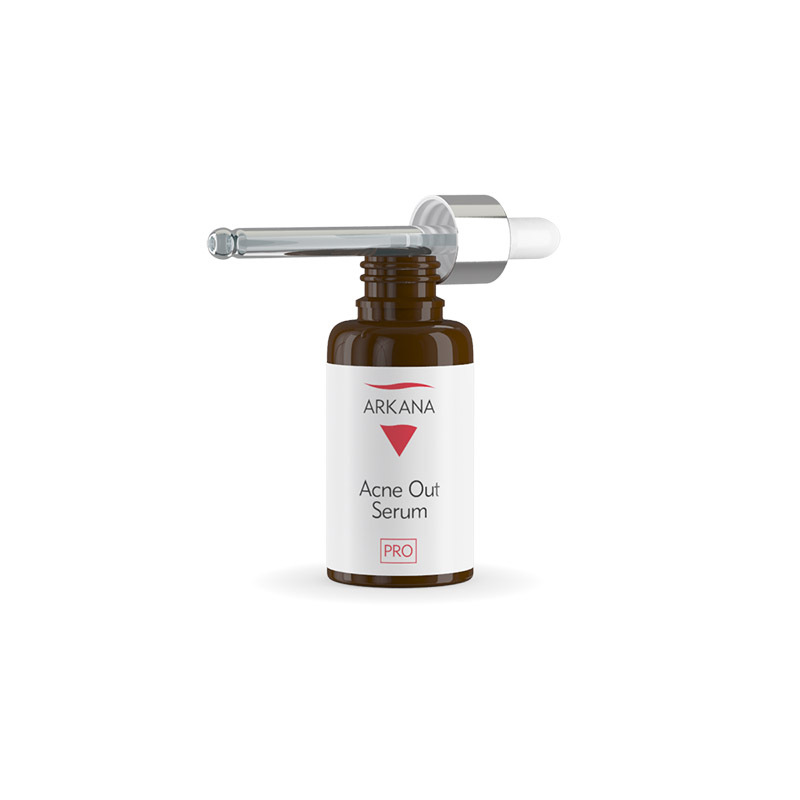 Salicylic acid prevents outbreak of new acne blemishes and facilitates the healing of lesions. 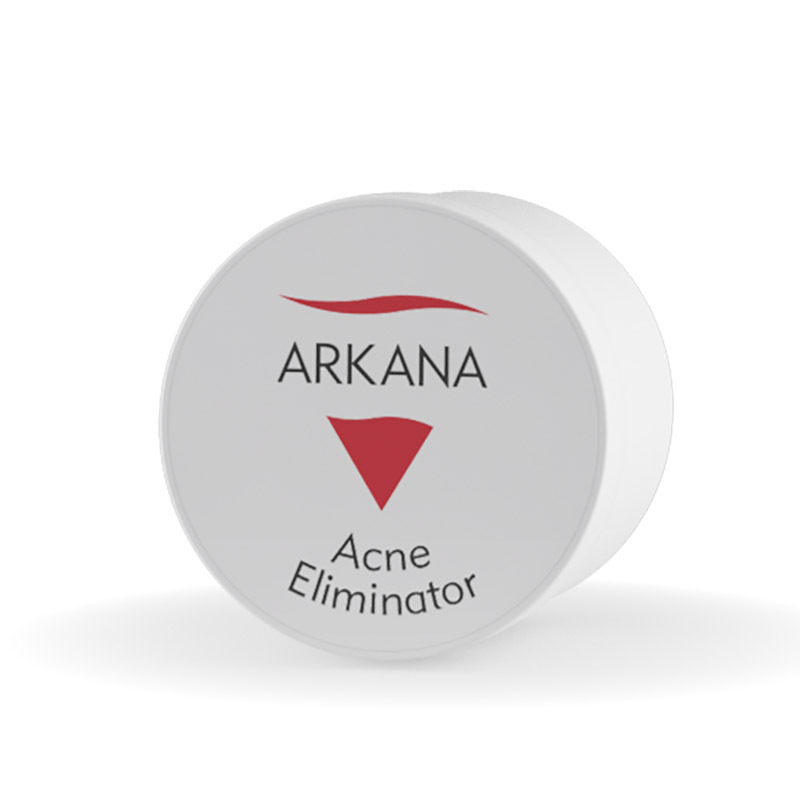 A normalizing tonic for professional cleanings of problematic skin with symptoms of acne. 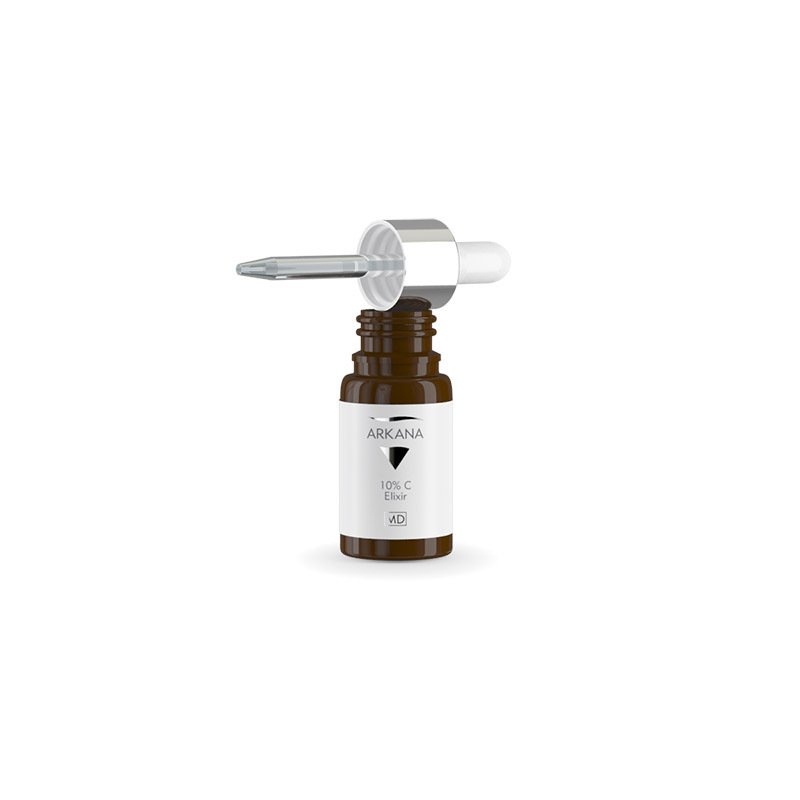 Dermo-hacker liquid for cavitation with special cleansing formula with 5% shikimic acid. 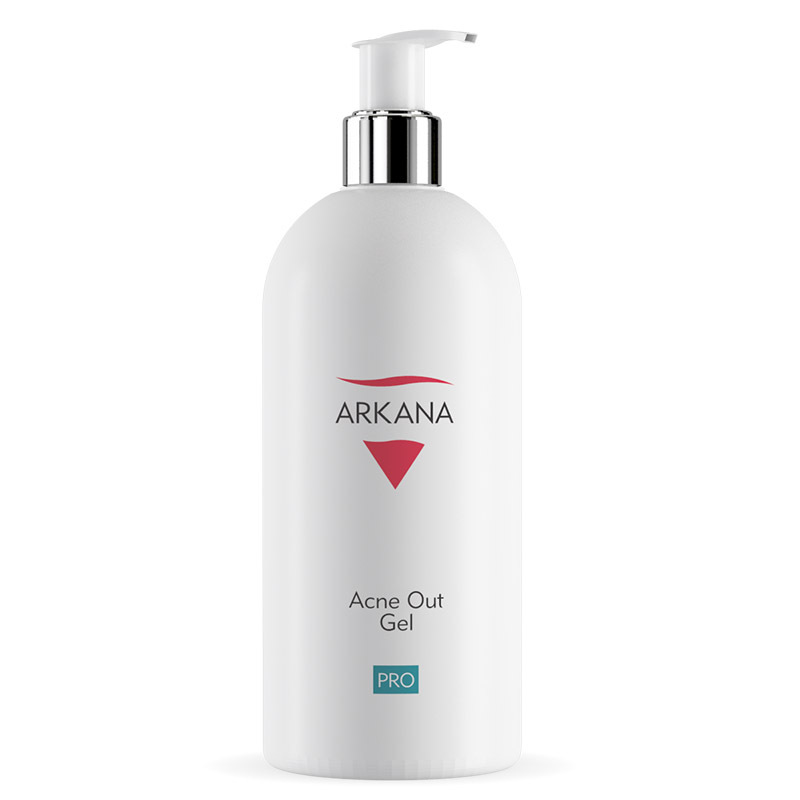 It increases the effectiveness of cavitation peel. Light dermo day cream for oily and acne-prone skin. In addition to the active substance – Quora Noni PRCF – it also contains rice powder and white clay, which absorb excess sebum and give a matting look. 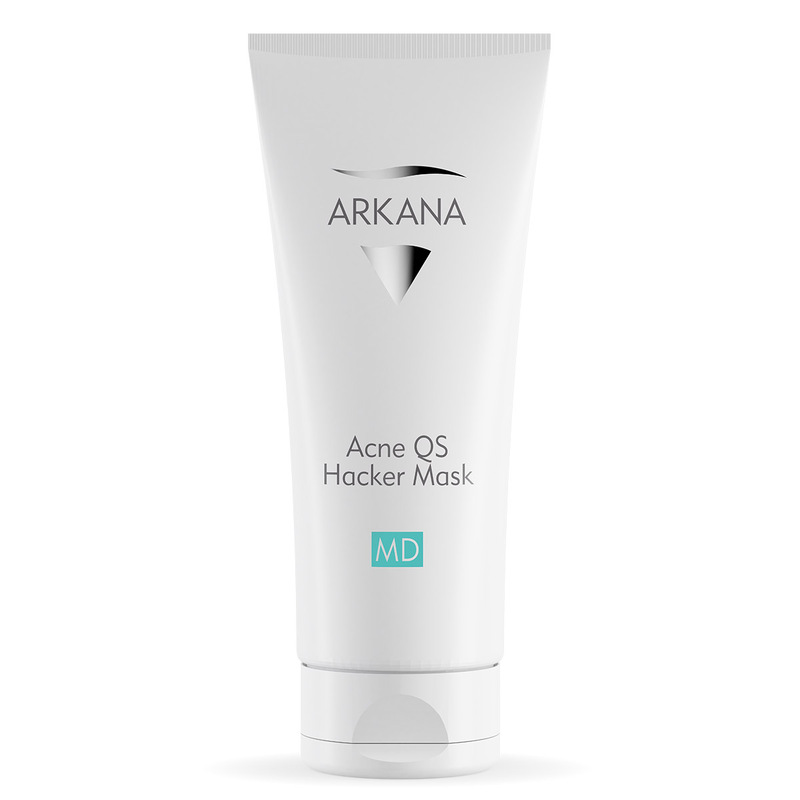 Light gel normalizing mask Recommended for oily, contaminated and acne-prone skin. It contains Quroa Noni RPCF and shikimic acid – phitoacid from star anise, which unblocks the sebaceous glands, reduces the number of blackheads and papules and regulates the secretion of sebum. 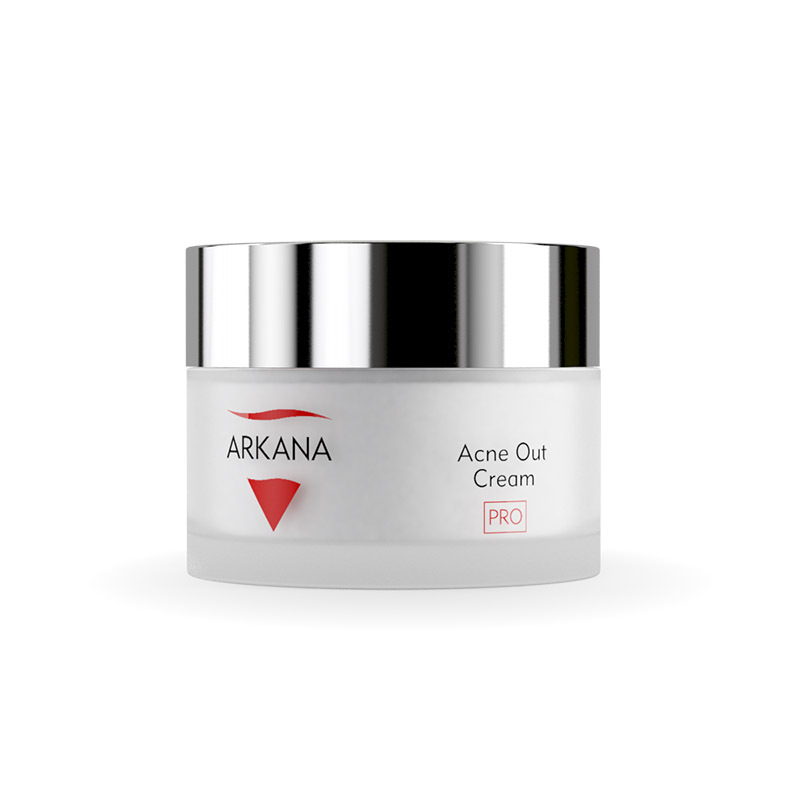 Special dermo day cream for oily and acne-prone skin. It contains an innovative active substance – Quora Noni PRCF – and bacuchiol – a botanical retinoid – that supports the normalizing effect and regulates the process of skin exfoliation.